Want to chat with the Support team about an issue? 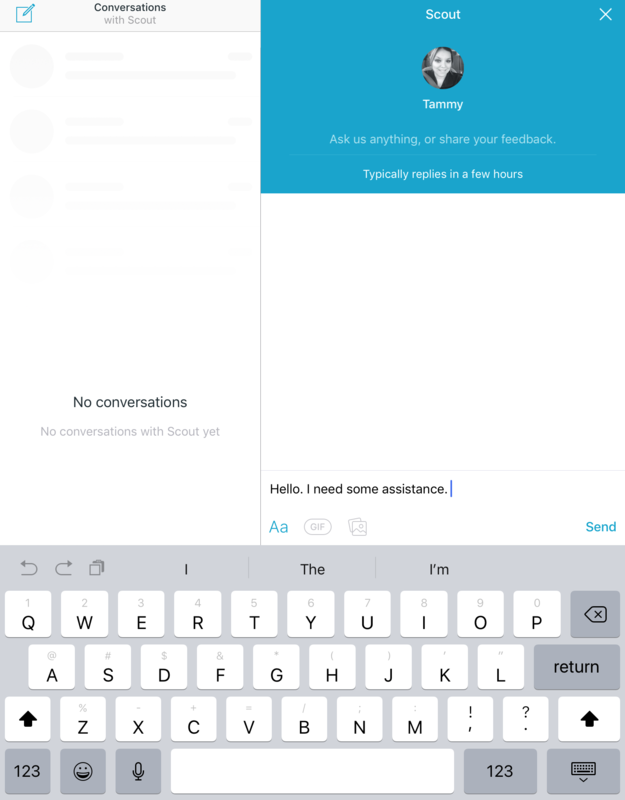 Or if you're already logged into Scout, look on the lefthand side for "Help"
When you open Intercom either way, you will be able to see all of your current chats with us. 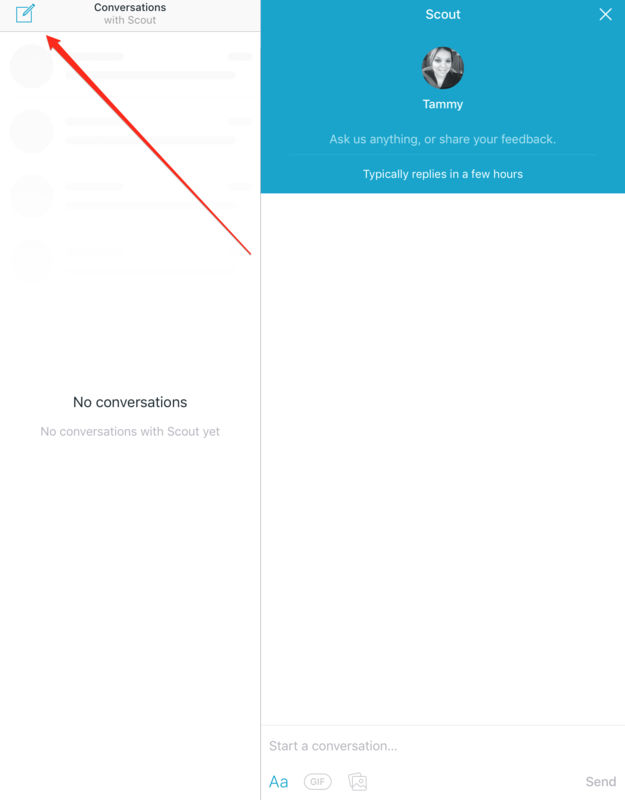 If you restart the app for whatever reason, you'll also be able to get back to the conversation you were on. When you're done chatting with us, you can simply close the window. 1. 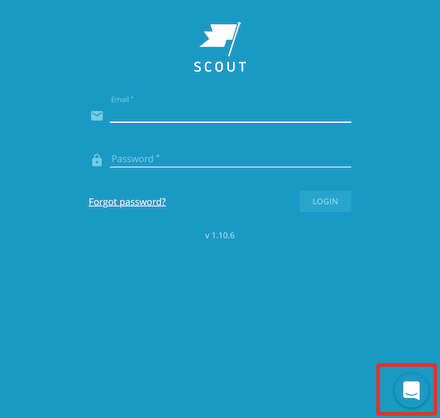 When logged into the Scout site, you can press the "Help " button on the left hand side to initiate a chat session. 2. Next you will simply need to type your question into the "Send a message..." box. 3. If you're on the job and don't have the chat window open, a popup will appear at the bottom of the screen with a snippet of the message. To close that, simply tap the message and tap the X on the top right corner.